Janis H. Spillers joined Lokey, Mobley and Doyle in 2019. She is a native of Franklinton, Louisiana and graduated from Southeastern Louisiana University in Hammond, Louisiana with a B.A. in English Education in 1992. She taught middle and high school English and Spanish for five years. In 2000, she obtained her J.D. with honors and graduated in the top 10% of her class at Southern University Law Center in Baton Rouge, Louisiana. She was a member of Phi Alpha Delta and was a teaching assistant in both criminal and constitutional law during her law school career. She received her General Mediation training in 2018 at Kennesaw State University School of Conflict Management, Peacebuilding, and Development and is a registered neutral with the Georgia Commission on Dispute Resolution. Ms. Spillers will complete her LL.M in Taxation from Georgetown University Law Center in Washington D.C. in May 2019. Ms. Spillers began her legal career in 2000 and began practicing Georgia workers’ compensation defense and general liability defense. After five years, Janis represented injured workers in workers’ compensation claims. With Lokey, Mobley, and Doyle, Janis has gone back to her roots and is handling the defense of negligence claims, and continues to work as a mediator in the workers’ compensation section. Janis is a member of the State Bar of Georgia and has been active in the Atlanta Bar Association, serving on its Workers’ Compensation Section Board of Directors for more than ten years. She held offices as the Immediate Past President, President, Vice-President, and Secretary/Treasurer. 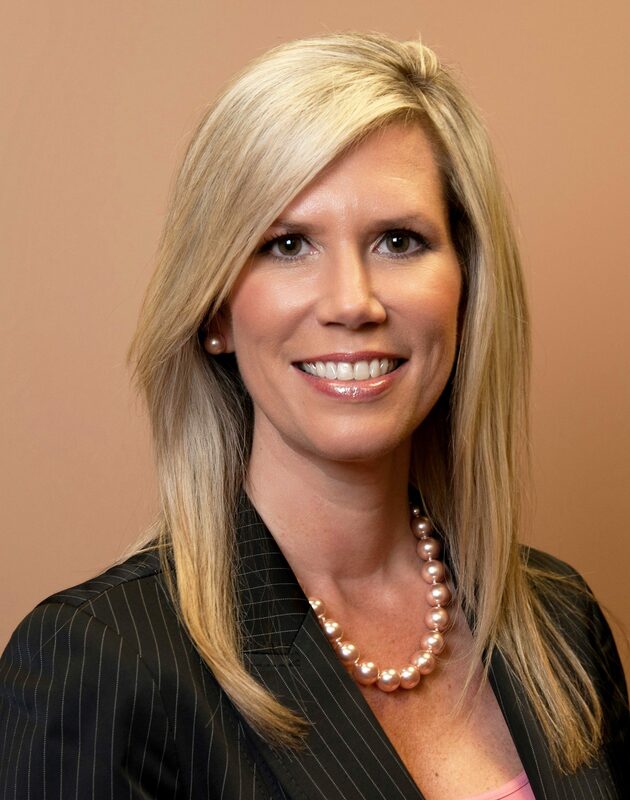 She is a member of the Forsyth County Bar Association and past member of Georgia Trial Lawyers Association, Georgia Association for Women Lawyers, and Lawyers Club of Atlanta. She is admitted to practice in all Georgia state and superior courts and the U.S. District Court for the Middle District of Georgia. Ms. Spillers is an AV Preeminent rated attorney with Martindale-Hubbell. Janis and her daughter are parishioners at Our Lady of the Assumption Catholic Church in Brookhaven, Georgia, where she volunteers in numerous church groups. In her free time, she enjoys traveling, cooking, watching LSU and Saints football, and going to concerts.